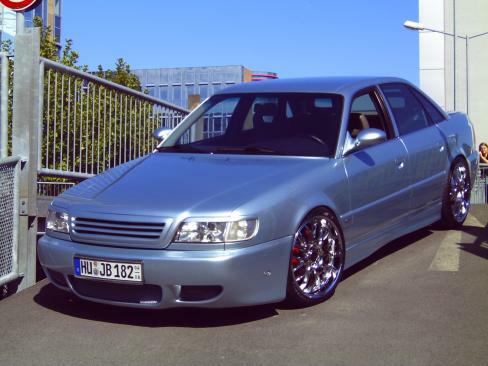 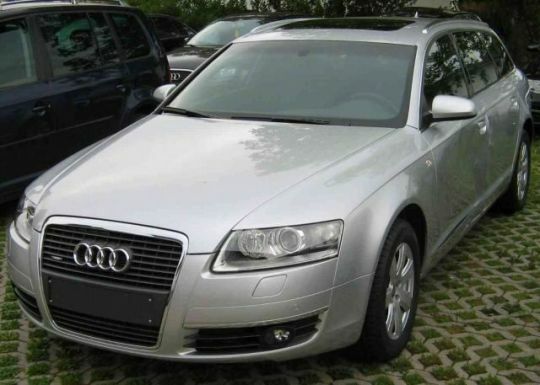 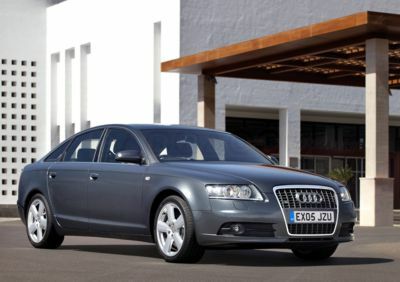 2010 Audi A6 | Update News Of Auto From Here!! 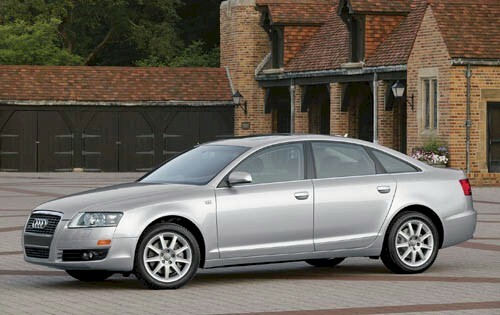 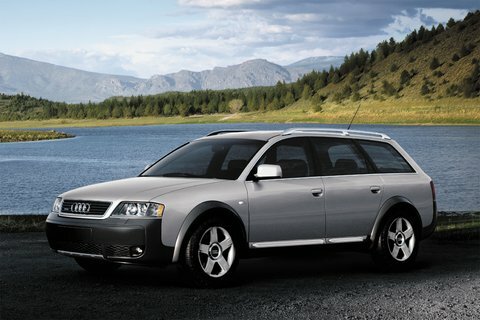 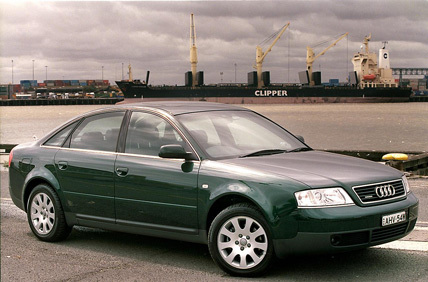 What’s coming to the Audi lineup in 2009. 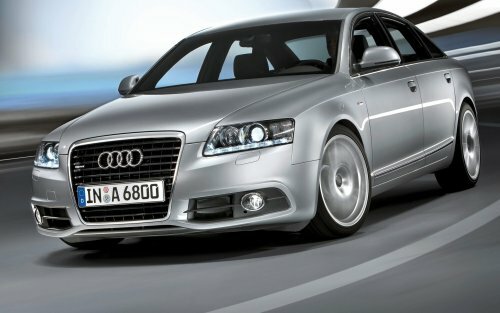 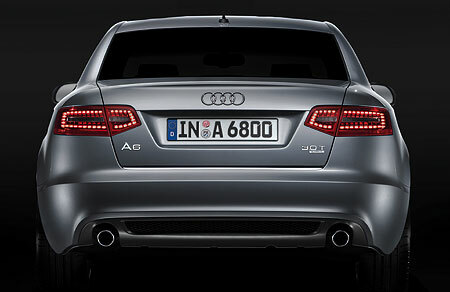 Includes changes to new 2009 and 2010 Audi cars and future cars including the A4, S4, A5, S5, A6, S6, A8, S8, TT, TTS and R8.